WTF? Dude, Cruzeiro beated Mineiro 6-1. I was in that game. Fix this now! Thanks. That was a very important game for us, cruzeirenses (how Cruzeiro fans are called). 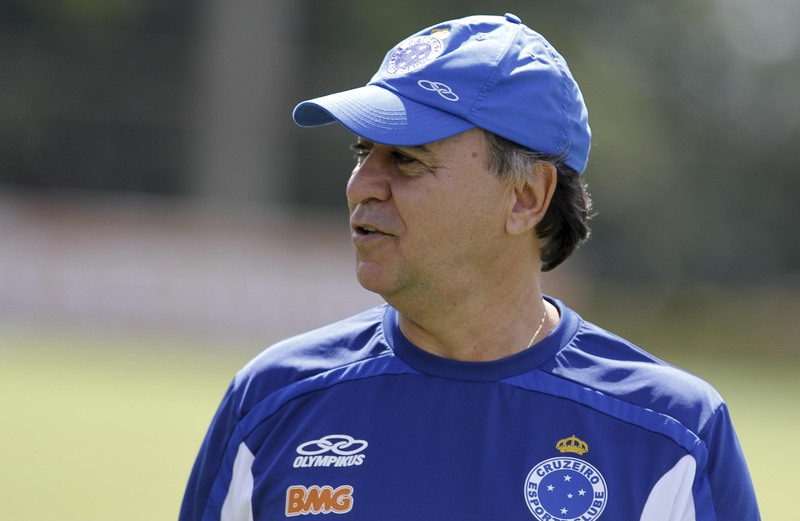 Pingback: Santos in crisis | I like football me. Pingback: Tough times ahead for Timão | I like football me. Next Next post: A year to remember?